boyfriend chinos it's all I feel like wearing. For reals. it is offish, i need leather shorts. 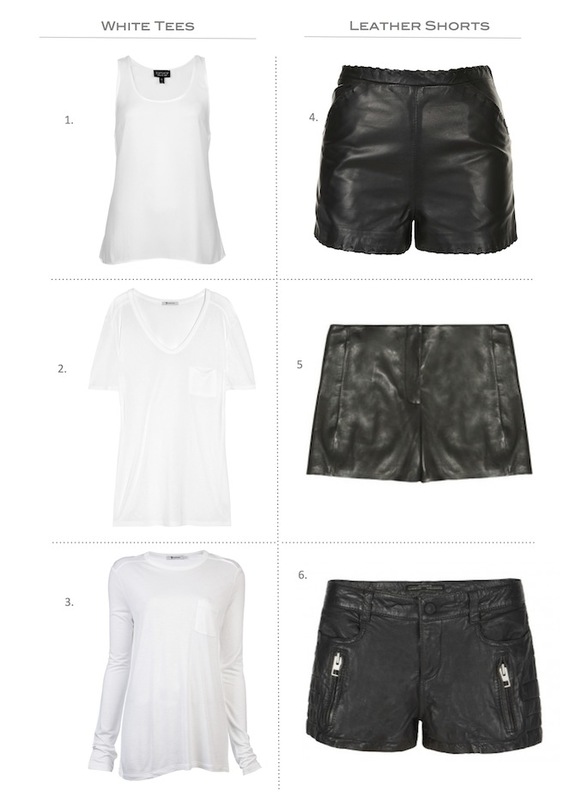 I love the pairing of leather shorts with white ts too! So easy but still put together. I love the Miranda Kerr look! I'm definitely pulling out my leather shorts and stealing a white tee from the hubs. So chic for the winter/spring transition! Such an easy breezy combination! 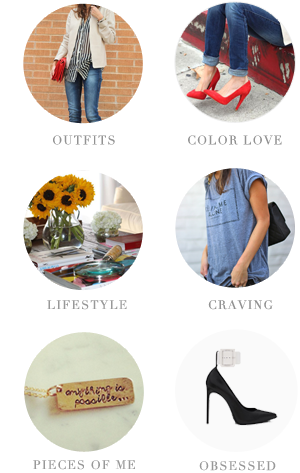 Totally love these pieces paired together! What a freaking awesome and classic combo!! Yesssss. I love this look for spring & summer! I'd pair it with a fun pattern sandal or heel! this is such a sweet outfit. I would love to wear this...I once tried a pair of leather shorts on sale but unfortunately, they didn't fit right on me. Still hunting for a good pair! I'm definitely pulling out my leather shorts and stealing a white tee from the hubs. leather shirts Our motto is, To us a customer is the most important person in our business. He is not dependent on us. We are dependent on him. We provide leather shirts that come in 29 different types of styles designed to fulfill our customers every leather kink and fetish.